At the turn of a new financial year, cars were expected to get safer - and they have. However, some of the cars are not updated to meet the new safety norms which were implied on April 1, 2019. 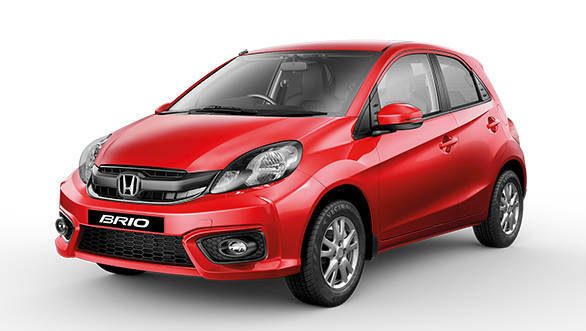 So far, the safety norms mandated ABS (Anti-lock braking system) across all the cars on sale in India. For some manufacturers, updating their cars with ABS could be an expensive affair which could hike the price of the vehicles. Although, from October 1, 2019, the cars on sale will have to meet stringent crash test norms which will have to comply with full-frontal impact along with 40 per cent offset and side impact. The cars need to have the platform and the chassis to be updated to meet the crash test norms. The research and development for the update can cost a bomb to the manufacturers, hence some of the products by the manufacturer have phased out and some will phase out over a period of time. Another car that has been on sale for over three decades has been pulled down from the company's website. 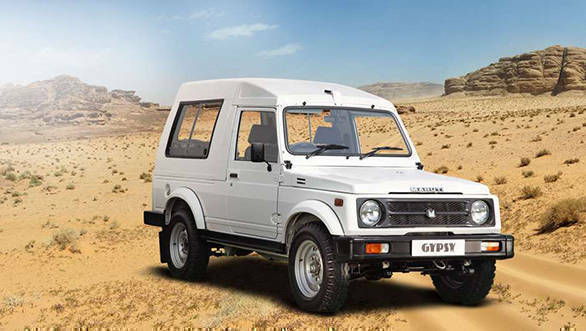 Updating the Maruti Gypsy with an ABS could have been a temporary fix, however, the ladder frame chassis will have to face the wrath of the stringent norms to come in play from October 1, 2019. 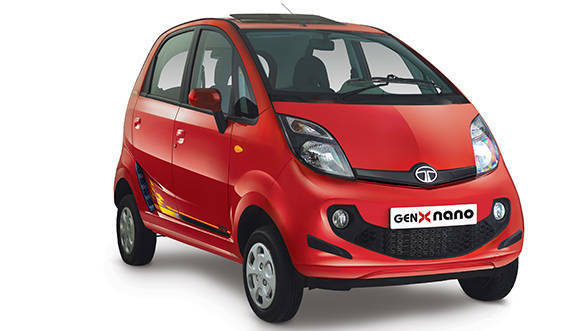 Tata Motors' most ambitious project, the Nano reached the end of its tenure in India last year. 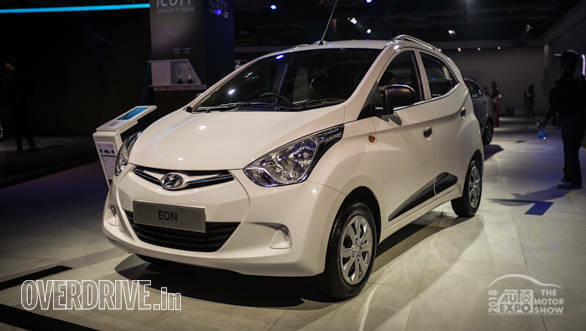 Tata Motors dealerships located across the country confirmed that the Tata Nano has been taken off production. While most of these dealerships have sold the majority of stocks, there are some who were offering a discount of Rs 15,000 on the 2018 inventory. 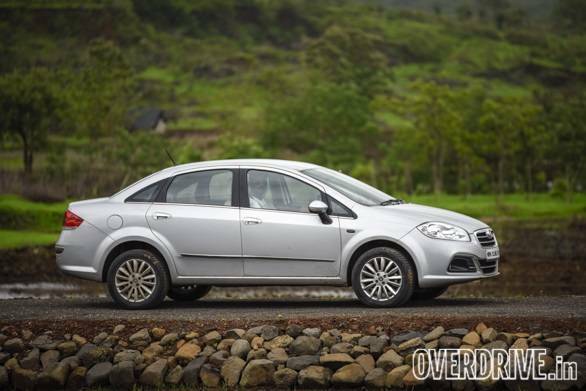 Fiat Linea is powered by a 1.3-litre turbo diesel engine which has to be phased out by as the engine does not comply with the BSVI norms. The emission norms will come in play by April 2020. 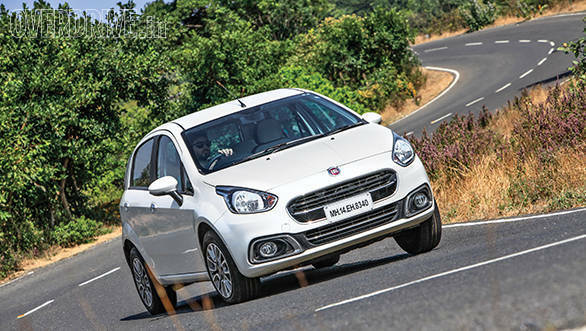 As the case with the sedan, the Fiat Punto hatchback uses the same 1.3-litre turbo diesel engine which the company may find it difficult to make it run cleaner complying with the BSVI norms. 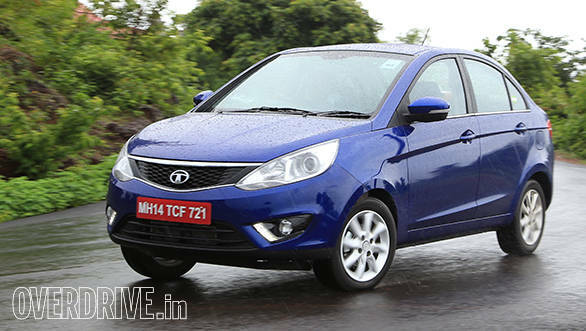 Tata's second hatchback in the list - the Zest. 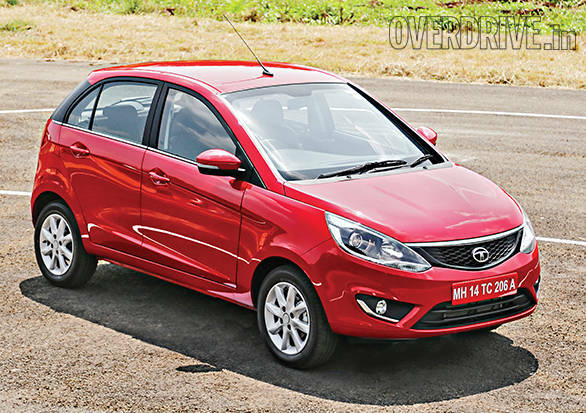 Tata may discontinue the Zest as the car may not comply with full-frontal impact and the company might not invest in the upgradation process. Another Tata is the Zest. As based on the same platform as the Bolt the compact sedan might not comply with the strict crash text norms which will come in action by October 2019. 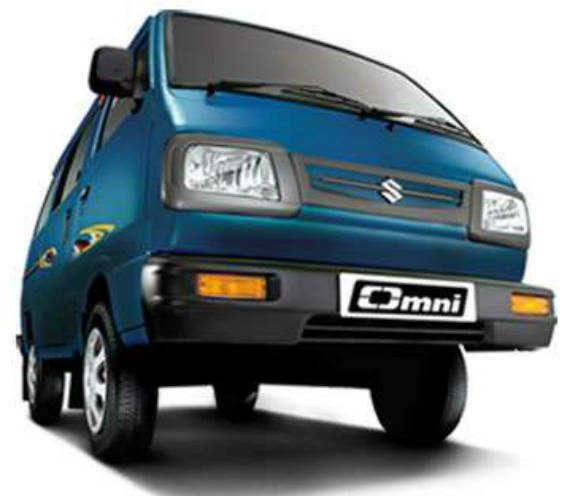 It is very unlikely that the company will invest in the update the car to meet the norms. 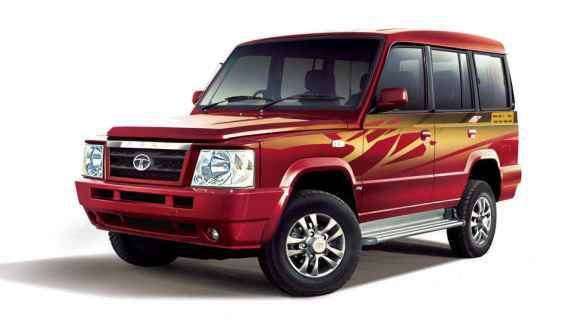 Tata Sumo has been on sale for over a decade, however, the company updated the Utility vehicle with time. That said, the company just did not update it enough to meet the safety as well as emission norms which will be regulated soon. 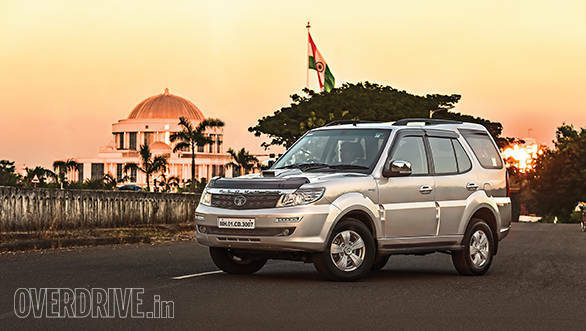 The ladder on frame SUV, Tata Safari Storme has not been updated to meet the new norms. The SUV has ABS, EBD, reverse parking sensors, however, does not get a speed alert system. That said, the Safari Storme is yet to be updated with the full-frontal impact norm and it is unlikely that the SUV will get any of that attention from the manufacturer. 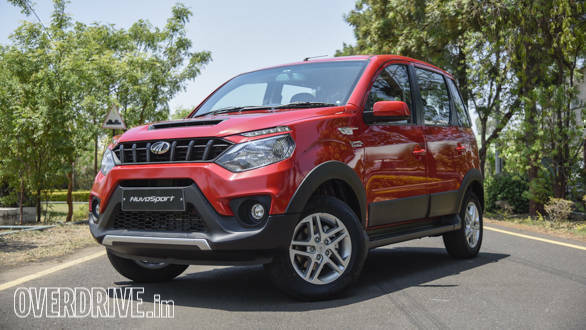 With the introduction of the Mahindra XUV300, the NuvoSport may find it difficult to grab the attention of the customers as well as the manufacturers. It won't be a cost-effective measure for the company to update the car to meet the norms, which could mean that the company may axe the NuvoSport.